Damp situation in the car can be very hard to handle once this water have not been removed from the car, after all it is not like you can turn the car upside-down. For this very reason it is very important to get most of the water out if you can from the car upholstery and then you can move on to drying out the carpet by ensuring there is warm condition in the car and that air flow is sufficient. Baking soda is used in some situations to clean the upholstery and carpets in some situations, for you to have it working you have to do it very quickly and make sure that you vacuum all of it from the car. If this will not help your problem we can help out with this. Cleaning damp from a car is very important for health and for good look of your car. Our experience with cars allow us to clean the car upholstery and damp with least water left in the car and additionally improve overall hygiene of the car. From some of the photos in the gallery you can see that we are professionally equipped to handle this sort of situation. Control surface, door pockets all cleaned using vacuum, drink holders, vents. 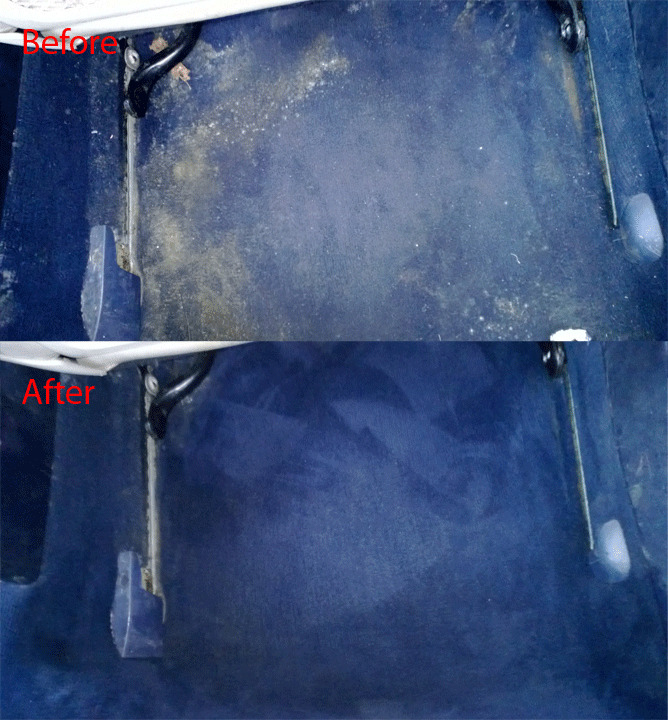 We specialise in car upholstery odour removal and damp. We focus on the satisfaction and your delight, if there is anything that you would like to discuss just contact us for no obligation free over the phone consultation.